Keep an eye on your business for greater peace of mind. From high-value retail to restaurants, boats to schools, the AlwaysON™ Premises Management Platform can take care of your security, networking, IoT and more. All while lowering operating costs. 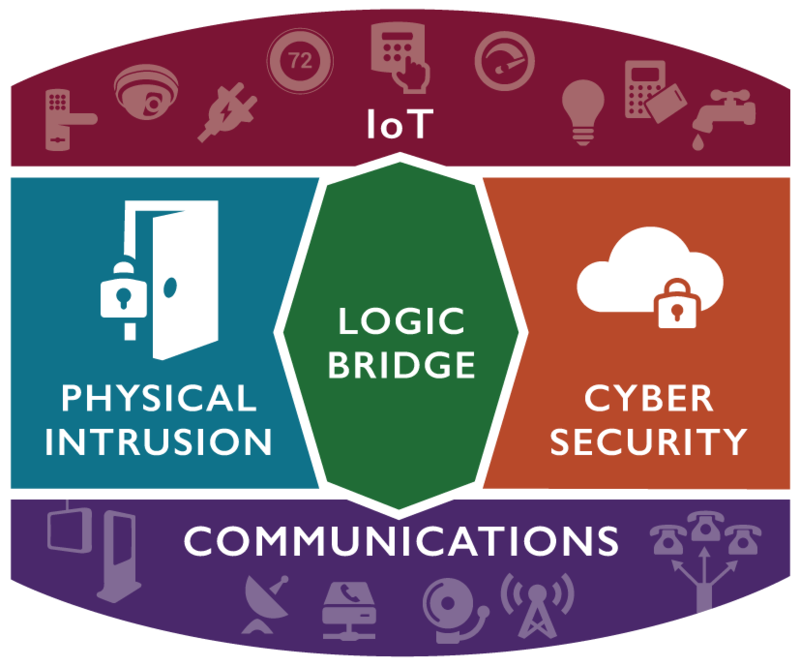 AlwaysON™ bridges the gap between physical and cybersecurity. Protect all of your assets with the only system offering situational awareness in both areas. Enabling commercial and residential customers of all sizes to use technology, big data, management tools and common sense to quantify, measure and act on issues in real time – anytime, anywhere. AlwaysON™ sends only necessary alerts to the people who need to know. It will alert you directly when something is happening on your premises, notify your dealer when there’s a problem, and escalate to a Central Station when needed to provide complete protection. Our hardware packages and SaaS software platform gives businesses the security, tools and support to increase profits. Integrate all of your IoT and legacy products. Enable whole-premises data gathering, simplified analytics tools and systems control to drive cost savings, streamline decision-making and improve security. 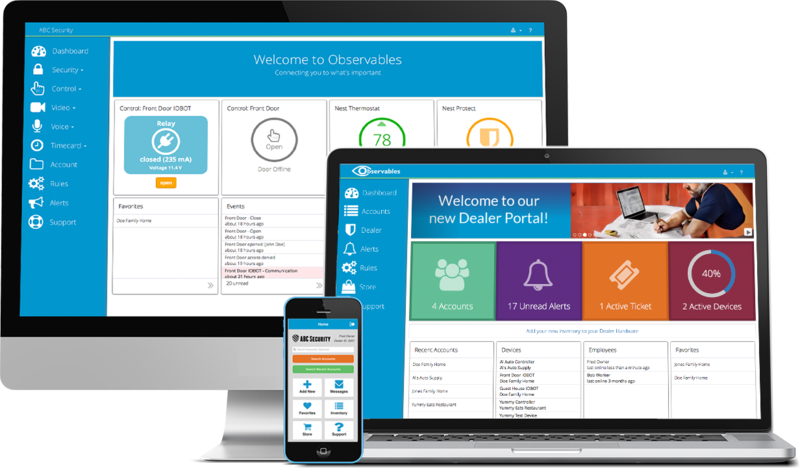 Observables AlwaysON™ Premises Management Platform controls all of your IoT devices together, in a simple app. Analyze and control your critical services to keep your company safe on the digital edge. Get the data you need to make decisions that make a difference. Built on a foundation of deep industry knowledge and a thirst for simplifying user experience, Observables creates the solutions you need now. 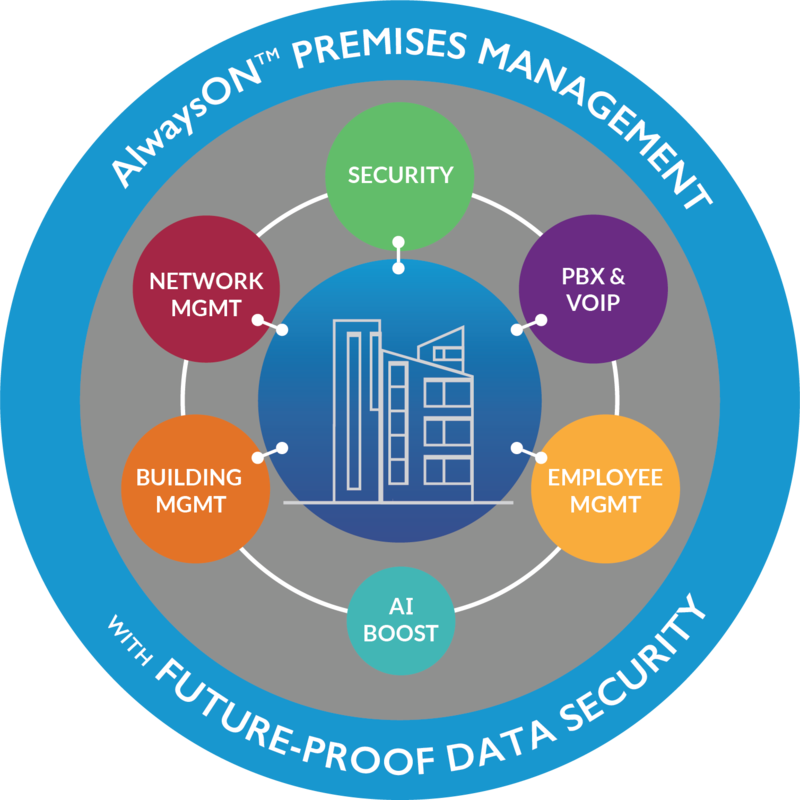 See how the AlwaysON™ Premises Managment Platform can make your business better.